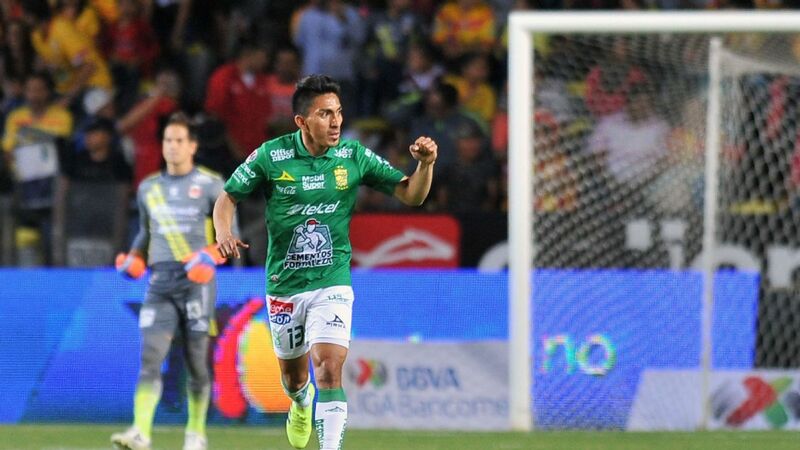 In the past 10 years, Liga MX has aged. 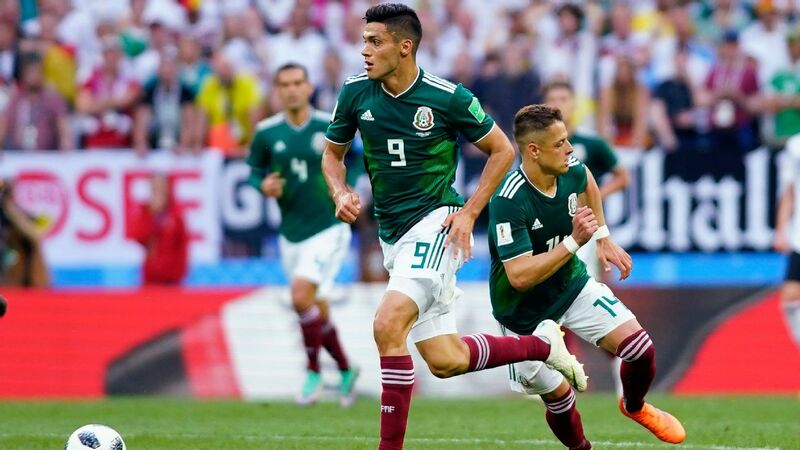 The average age of the players in the Mexican competition has increased over the years and with rule changes that have taken place in the league. 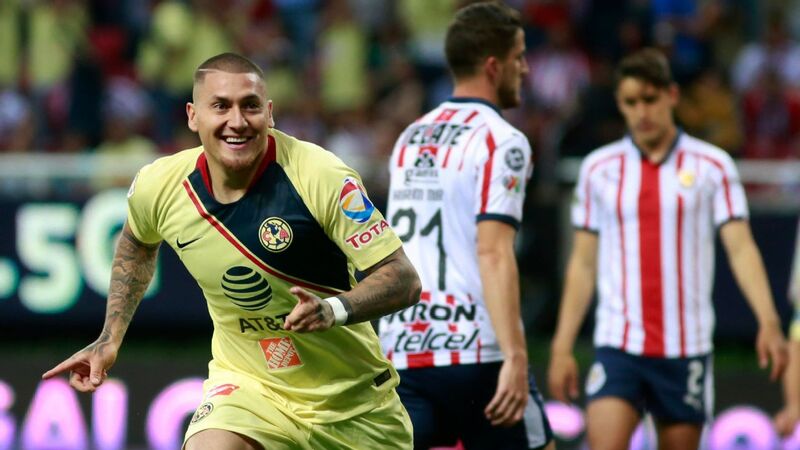 At the start of the 2006 Apertura, the average age of footballers in Liga MX was 23.8 years. 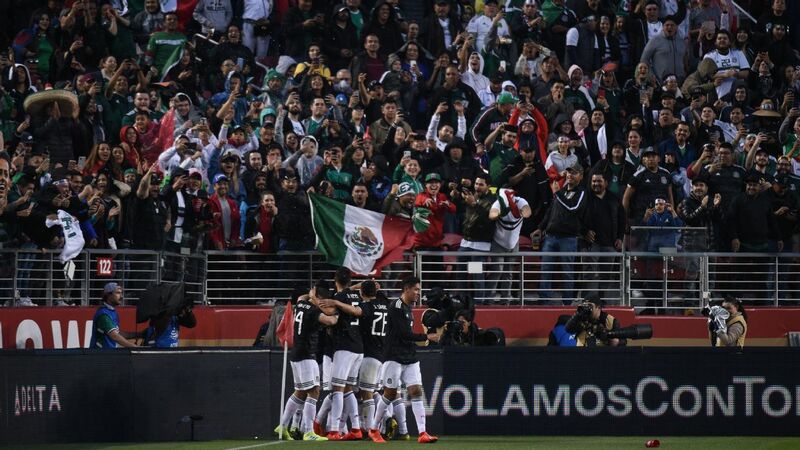 Mexican football had a group of young players among its ranks who had been crowned FIFA Under-17 World Cup winners the previous year, including Adrian Aldrete, Cesar Villaluz, Omar Esparza, Hector Moreno and Patricio Araujo, all of whom were 18 at the time. 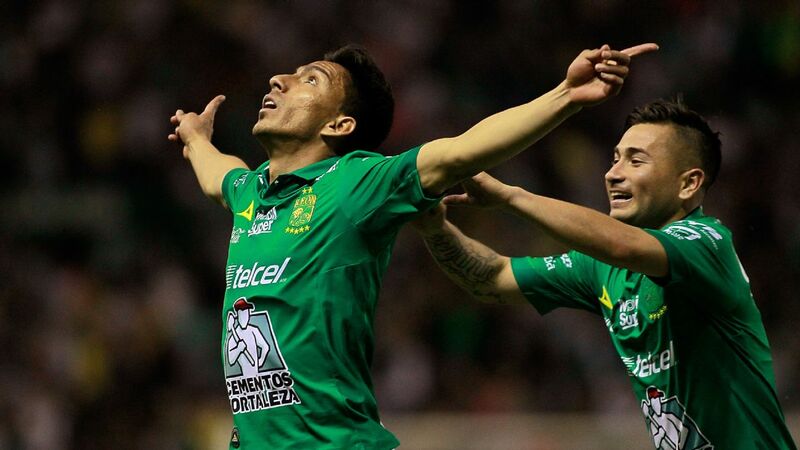 In addition, there were others who had only just turned 18 and would go on to become household names, like Javier "Chicharito" Hernandez, Miguel Layun and Pablo Barrera. 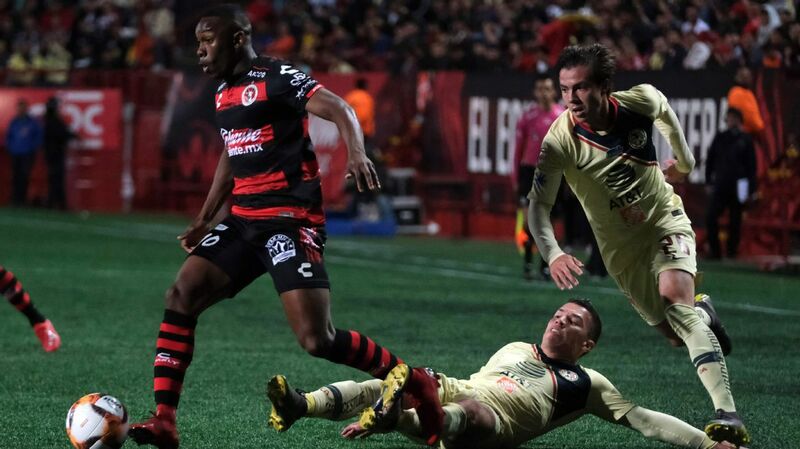 From there, the average age of Liga MX rose by just one month to 23.9 years. 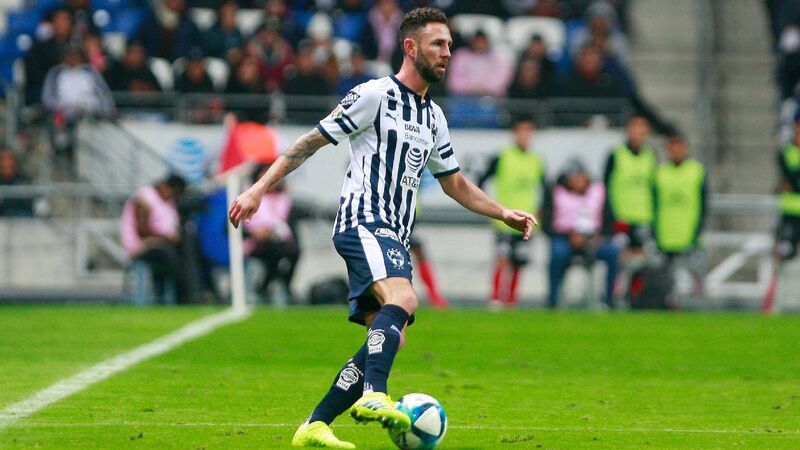 Between 2007 and 2008, the most seasoned veterans in the league included Miguel Calero and Gabriel Caballero (both 37) and Hernan Cristante, Sergio Bernal and Adrian Chavez (all 38). The oldest registered player was the late Salvador Reyes, who made a 50-second cameo appearance at age 71. The averages rose over the following years. 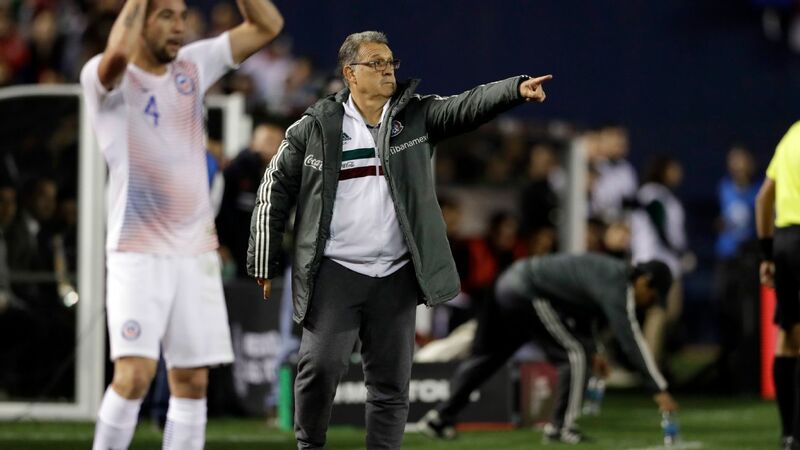 In 2009, it was 24.2 years, a number that moved to 24.3 by the 2010 Apertura and 24.6 the following season. By mid-2012, the league average had fallen, which coincided with Mexico winning its second Under-17 FIFA World Cup title the previous year. 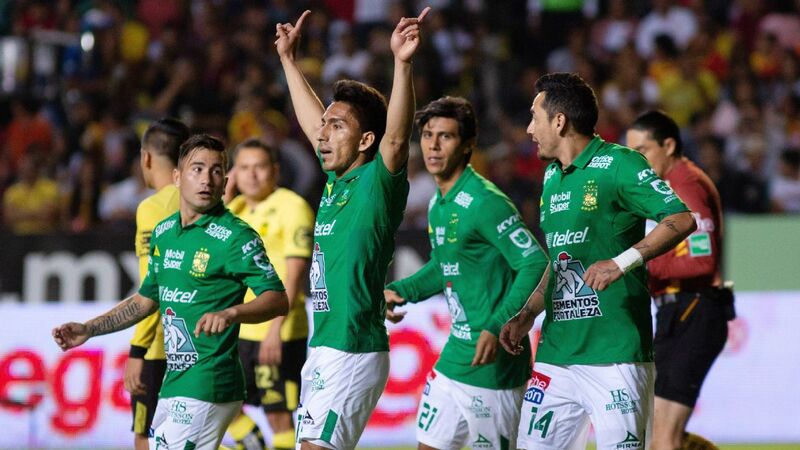 Marco Bueno, Francisco Flores, Carlos Guzman and Arturo Gonzalez were all playing in the top flight. 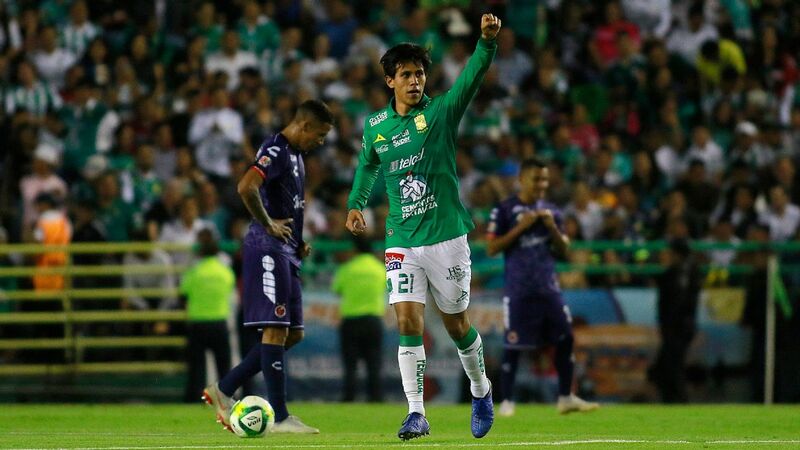 Oscar 'Conejo' Perez, 43, has been a steady presence in the Pachuca goal. 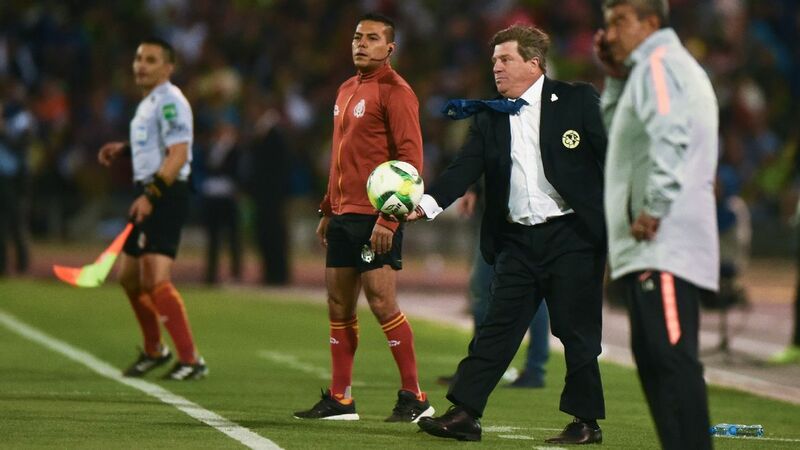 This scenario was repeated two years later after Mexico finished runner-up at the 2013 Under-17 FIFA World Cup. Although few players made their debuts or were registered at this time, the directors placed their trust in youngsters. 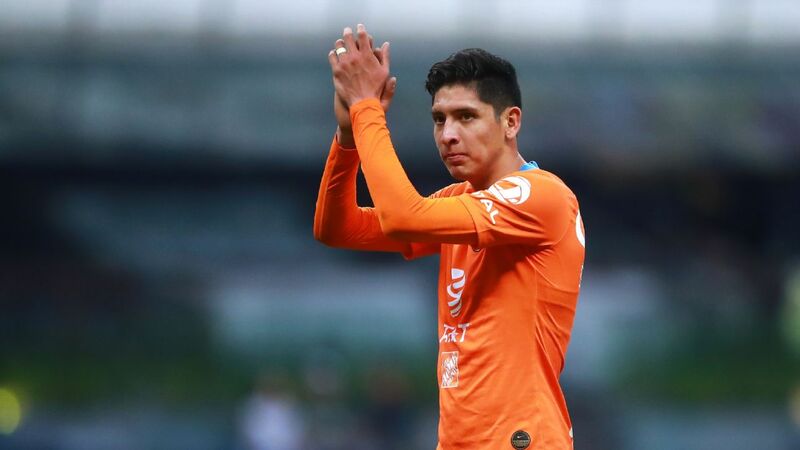 Between that year's Apertura and the 2014 Clausura, Erick Aguirre, John Gonzalez, Alejandro Diaz and Ulises Rivas were all playing in Mexico's top division, along with other young prospects like Hirving Lozano. 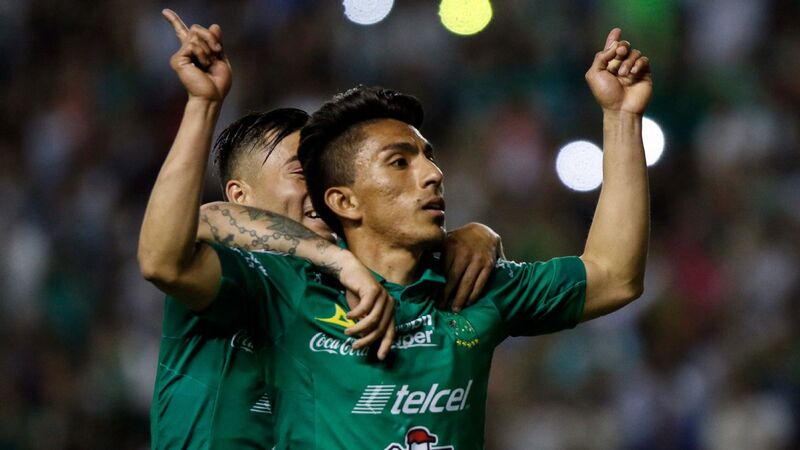 The average age of players participating in the national championship topped 25 years when the 10/8 rule was put in place ahead of the 2016 Apertura, and the current tournament average is 27.7 years, according to Transfermarkt. Currently, the oldest active players are Oscar "Conejo" Perez (43), Antonio Naelson "Sinha" (40) and Damian Alvarez (38), each leaders of their respective teams. The oldest squad belongs to Puebla, who often relies on loans from other teams in order to bolster its small squad. 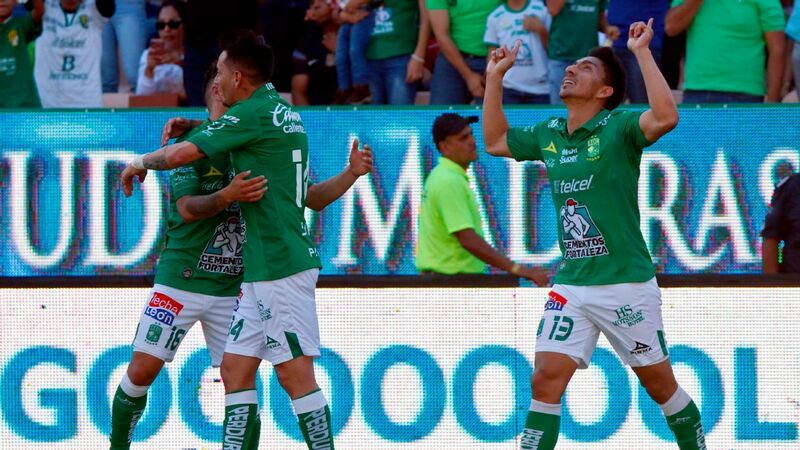 Los Camoteros currently have 12 players over 30, three of whom are over 35: Juan de Dios Ibarra (37), Cristian Campestrini (36) and Oscar "Kevin" Rojas (35). Puebla is followed by Toluca and Morelia with an average age of 29.1 years. Necaxa's squad averages 28.7. Toluca, for its part, has 12 players over 30 who form the basis of Cristante's side. They include: Sinha, Paulo da Silva, Carlos Esquivel, Alfredo Talavera, Pablo Barrientos, Gabriel Hauche and new signing Rubens Sambueza. 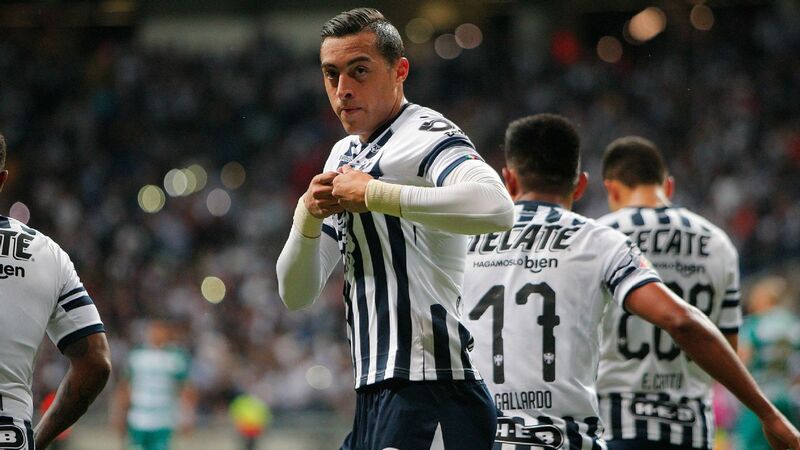 Pachuca (25.37), Santos (25.9) and Chivas (25.9) still possess the youngest squads in Mexico. 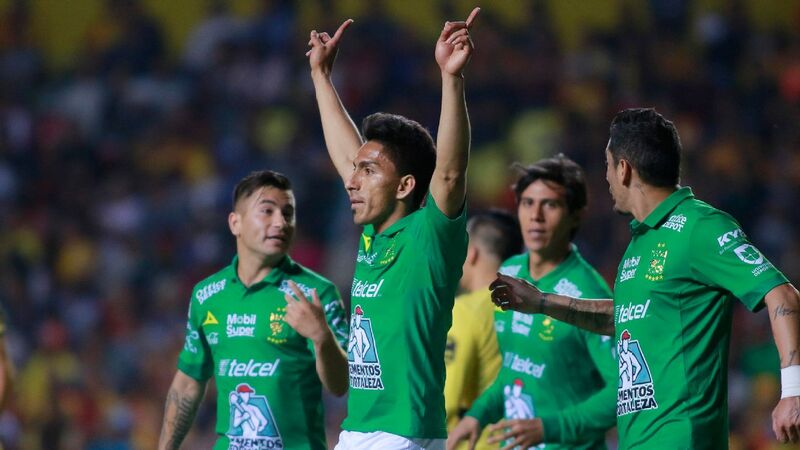 Los Tuzos have two players aged 30 or over -- Perez and Braian Rodriguez -- and 11 players under 25.